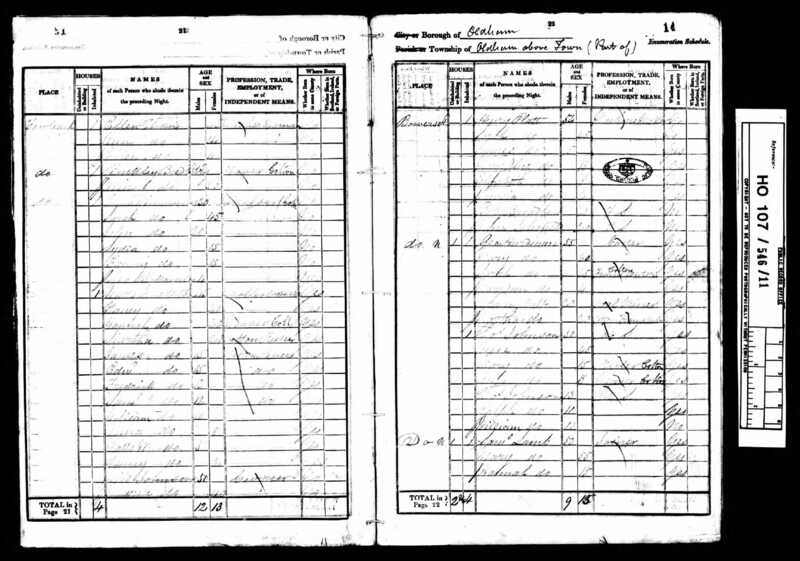 Henry was born on 20th March 1793 at Dobcross, a Pennine village near Oldham. 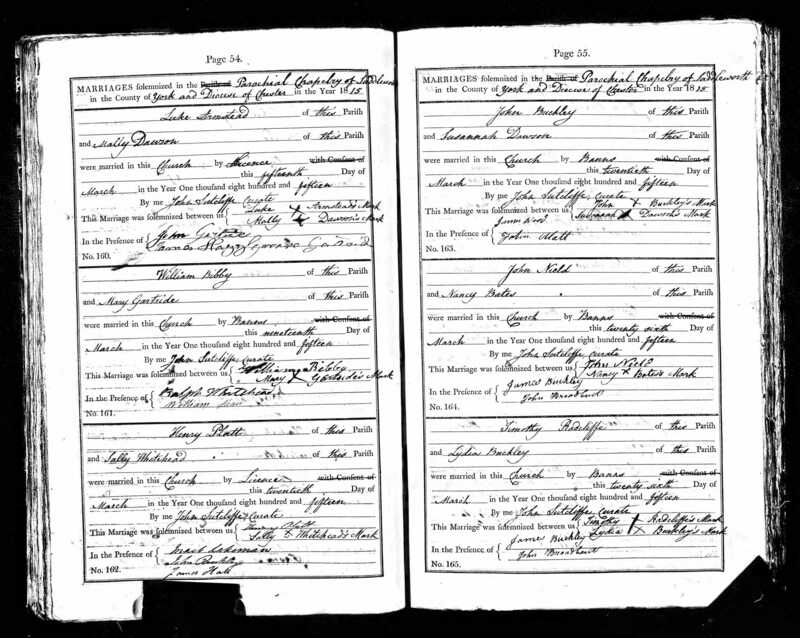 On 20th March 1815 he married Sarah Whitehead and they raised four sons and six daughters. Their children included John Platt (born 1817), James Platt (born 1824) and Louisa Platt (born 1835). Henry took over the business of his father, a prosperous machinery maker, and carried on the manufacture of wool-processing machinery. 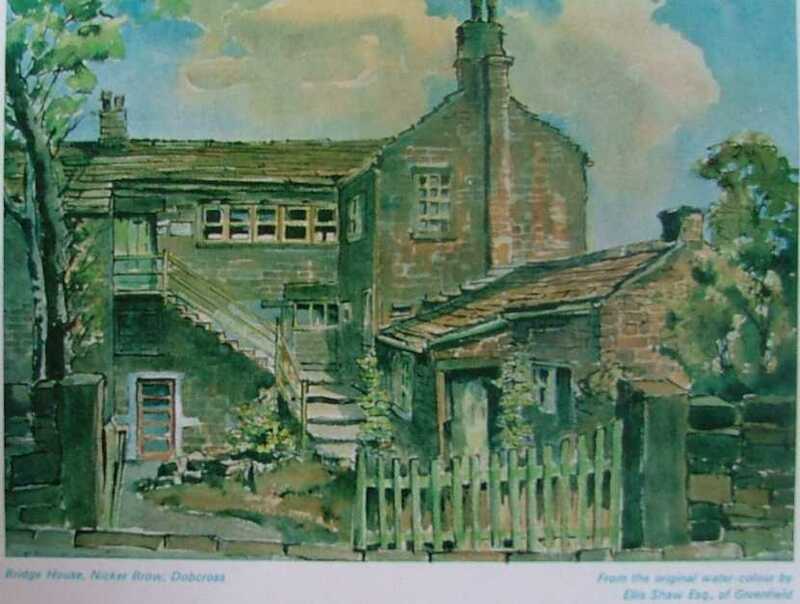 In 1821 he moved from Dobcross to the rapidly expanding cotton town of Oldham and there he began to manufacture cotton machinery, especially carding engines. 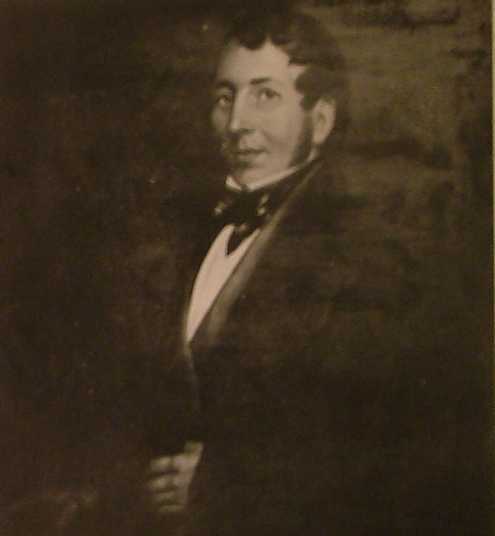 In 1822 he formed a partnership with Elijah Hibbert under the name of Hibbert and Platt. The business prospered and they opened Hartford works at Greenacres Moor in 1829-30. He had founded the firm that was to become Platt Bros & Co and the biggest textile machine manufacturer in the world in the 19th and early 20th century, employing 12,000 people in Oldham.